Located 500m from Chanco, a few blocks from the city’s Plaza de Armas and 157 km from Talca. This park is an example of Chile’s wild, national heritage. 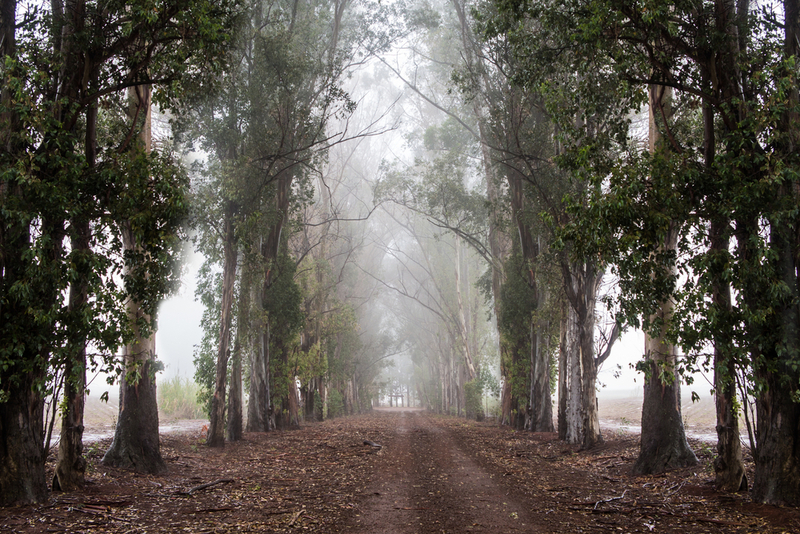 It was created in 1981 by CONAF, and it covers a surface area of 145 hectares of forest, composed mainly of eucalyptus, pines, cypresses, corks and aromos. A lot of scientific interest has been shown in the park since it is the result of plantations carried out towards the end of the last century by the German, Doctor Federico Albert Faupp. The aim was to control the advancement of sand dunes which were occupying extensive farmland and threatening to bury the town itself. This was one of the first efforts of its kind, carried out in Chile. It has a Visitors Centre, managed by a Conaf forest ranger, with models and legends associated with the park. There are paths for excursions, games for children and picnic and camping areas.